The story of Ruth and Boaz is one of the most beautiful examples of God’s love and sovereignty recorded in the Bible. 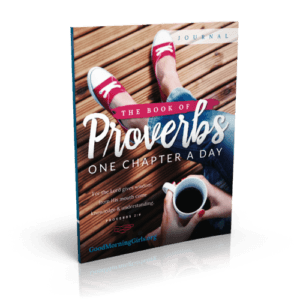 As the Book of Ruth begins you will see two women who were facing the worst days of their lives. They could not have known how God was setting the stage for their greatest blessings to come. If you have suffered the loss of a loved one or the loss of a dream, then you will know exactly how Ruth felt. Ruth’s past could have held her back, but she courageously went forward with her life and she let God direct her paths. In this study, you will see that you do not have to have a perfect family to be used by God. You will see a friendship that is life changing and you will see that nothing in life happens by accident. Woven through out this beautiful love story is a greater story of God’s amazing love for us. In Week 5, we will take an in-depth look at how Boaz’s love for Ruth is a picture of God’s love for us. Be sure you finish Week 5 because like the finale of a fireworks show – it is simply the best! I hope that this verse-by-verse study of the book of Ruth fills you to the brim with hope! Be sure to set aside at least 20 minutes a day for your study and if you fall behind, use the weekends to catch up. What is your first overall impression from reading through the book of Ruth? What insights has the Holy Spirit already revealed to you? List your closest friends. How can you be more selfless as a committed friend? What changes can you make to open yourself up to friendships that cross barriers like race, age and religion? How can you bring your friends closer to God simply through being a committed friend? Put yourself in Ruth’s shoes. After studying the history of her people, what sort of fears do you think Ruth had? When you make decisions, do you tend to take the selfless route or the selfish route? What is your heritage? Did anyone have to make a sacrifice so you could live where you live today? What is your spiritual heritage? 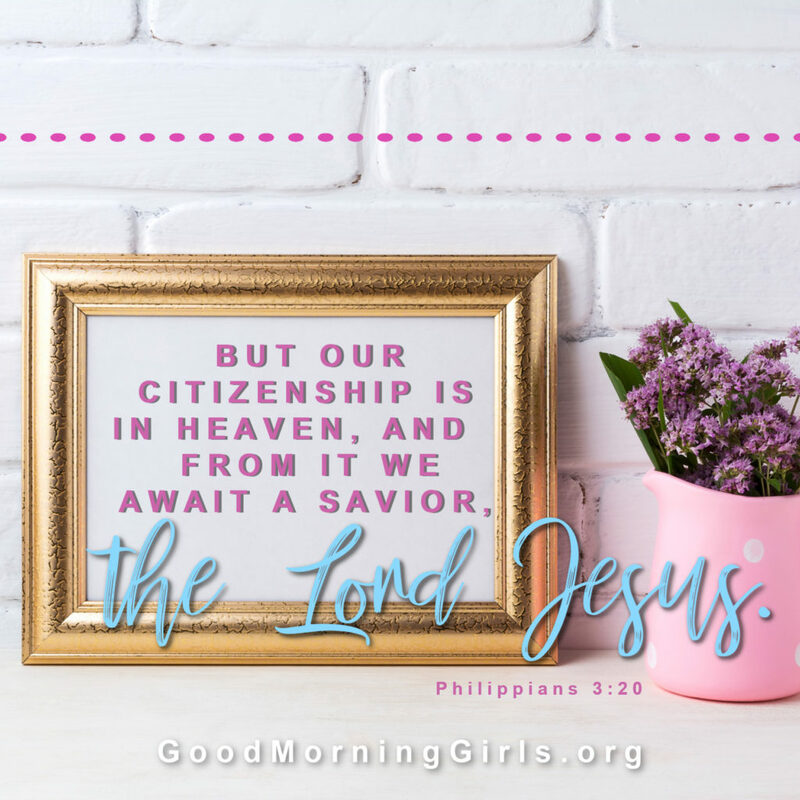 Who made a sacrifice so you could be a child of God? Read 2 Timothy 3:1–5. Do you think the times we are living in resemble the dark days of the judges from the past? Explain your answer. How then should we as Christians commit to live our lives regardless of cultural norms? Naomi followed her husband’s lead away from the Promised Land, into a foreign country with foreign customs. How do you think she felt in this new land? Naomi’s husband’s choices led to her instability. Have you ever had a time when someone else’s choices caused you to suffer? How did God show up in the midst of your suffering? To print the Discussion Questions for the Ruth Study – Click Here. Click HERE to print the Verses of the Day for Week 1. 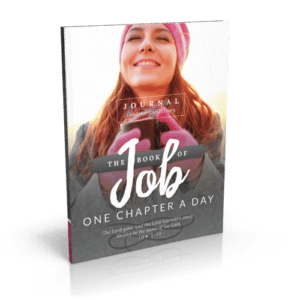 Printable Journal: For those who did not purchase the Book of Ruth Study Guide this printable Journal below has been created for low-cost printing on a home printer. 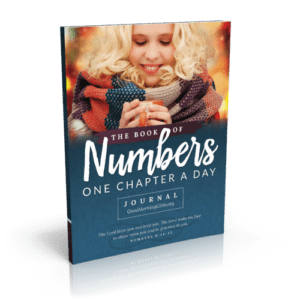 This journal includes the first 5 days of the in-depth study – as we cover the introduction to Ruth and the last 4 days of the study as we look deeper into Boaz as the Kinsman Redeemer. I don’t want anyone to miss that content. 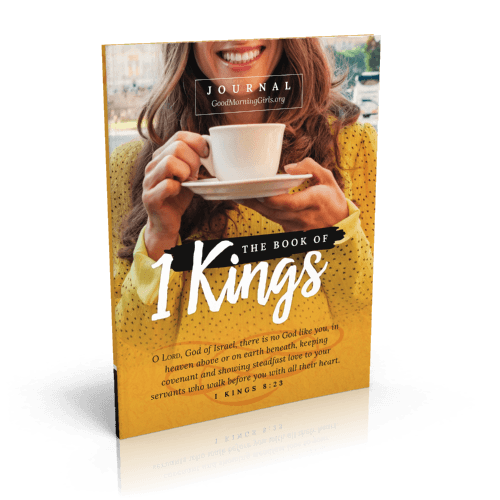 The rest of the pages include the SOAK pages for SOAKing your way through the book of Ruth on your own. 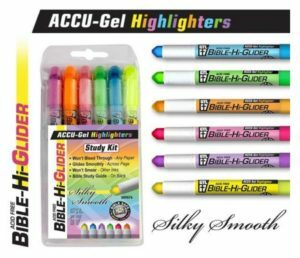 **Highlighters – Acid Free – Bible Hi-Glider – I LOVE these!!! 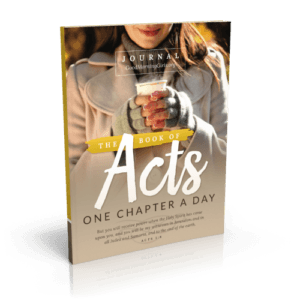 Want to learn more about the book of Ruth – check this out! It is excellent! I’m so glad you are joining us and have a small group to do this with! I’m praying for your group this morning! I’m from North Carolina. 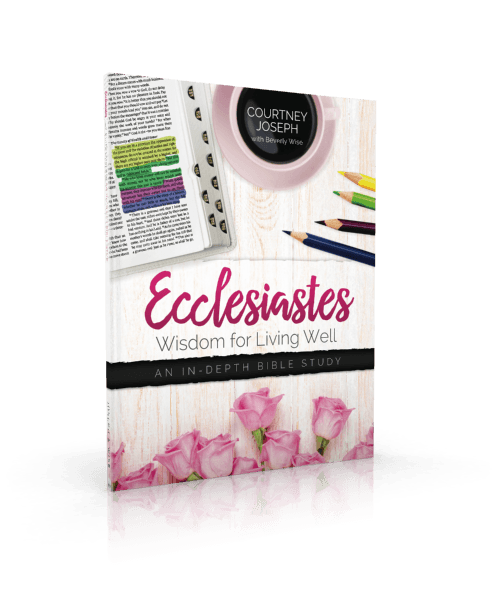 I went through the study of Ecclesiastes and LOVED it! 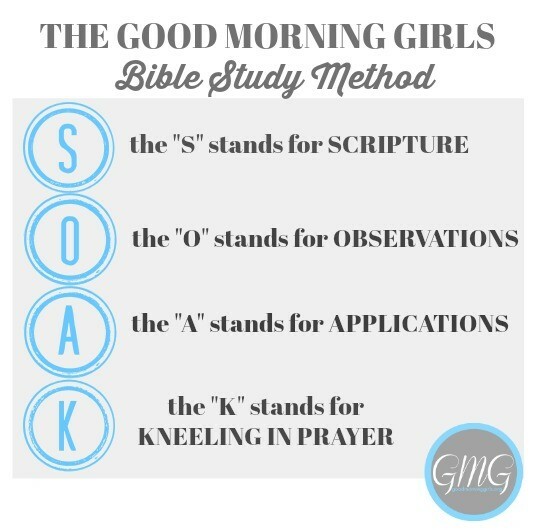 I’ve also completed several other Good Morning Girls studies independently I have a small online group and this will be our second study together. Welcome back!!! 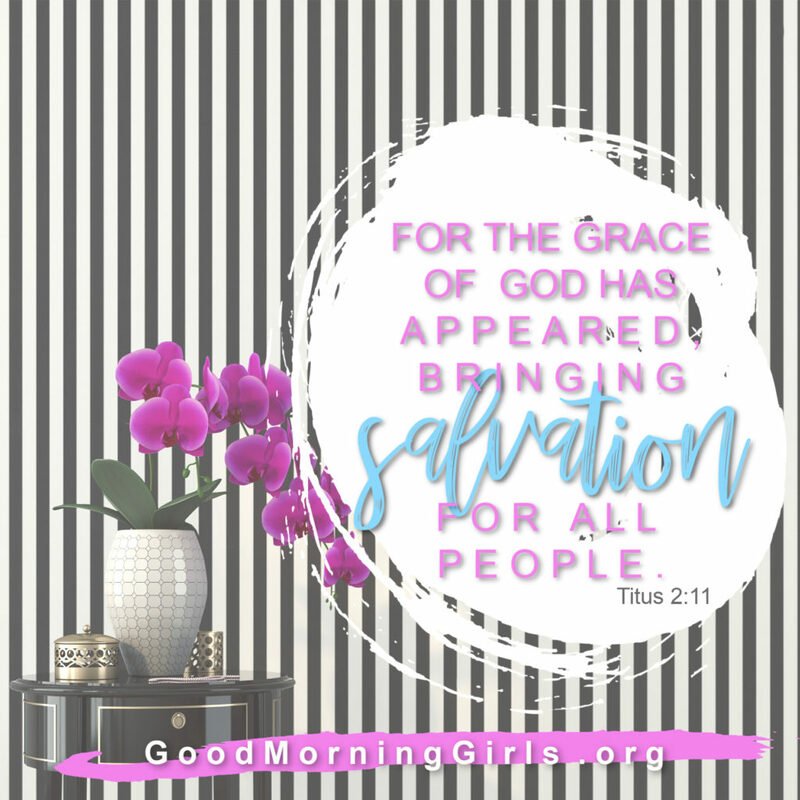 I’m so glad you are joining us and am praying for your small group this morning! Hi! I have not done a prior study with these authors, but I am very much looking forward to it! A friend of mine invited me to join! I absolutely love the book of Ruth, and can’t wait to learn more of what God has in store as the weeks unfold. I am from Jacksonville, FL. Welcome Tara! I’m so glad you are joining us for the first time! Thank you for introducing yourself and I pray that God blesses you and your friend as you study the book of Ruth! So thankful and excited to begin this study tomorrow!!! 🎉Thank you Courtney to you and your mom! I recently moved from Florida and now live in Minnesota! I’m excited too and am so glad you are here!!! I hope you are getting settled in your new home in Minnesota and that God blesses your study of Ruth! I have studied the book of Ruth before but I am looking forward to doing this in depth study to learn more. I have just re-read the story of Ruth in the book a Lineage of Grace by Francine Rivers. This well written book expands on the Biblical stories of Tamar, Rahab, Bathsheba, Ruth and Mary, the mother of Jesus, in a beautiful way to bring the stories alive. There are also studies at the end of each story to enable you to dig deeper. Well worth reading! Thank you Courtney and Beverley for all the work you have put in preparing this study. I live on the south coast of England and I have been following ‘blogging through the Bible’ since the beginning. Thank you for recommending Francine Rivers’ book! I have not read it yet but it sounds very interesting. So glad you are joining us again! Never done a bible study before and am really excited to get started! I’m so glad you are joining us for your first Bible Study!!!! I am praying for you this morning that God blesses your study of His Word. I am so glad you are here all the way from England! 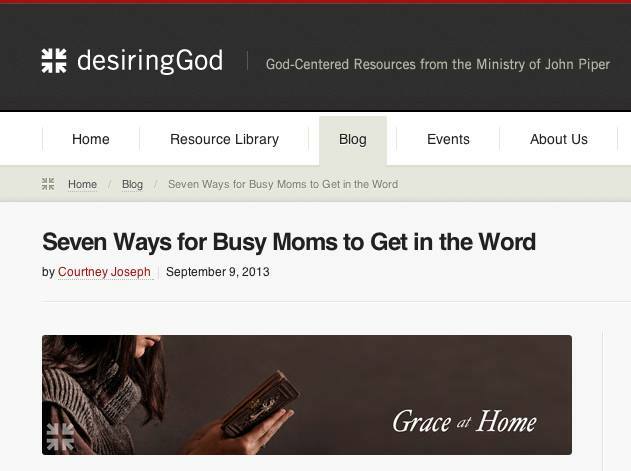 My very first time on this website can’t wait to get stated and never done a bible study. I’m so glad you found us and are joining us!!! 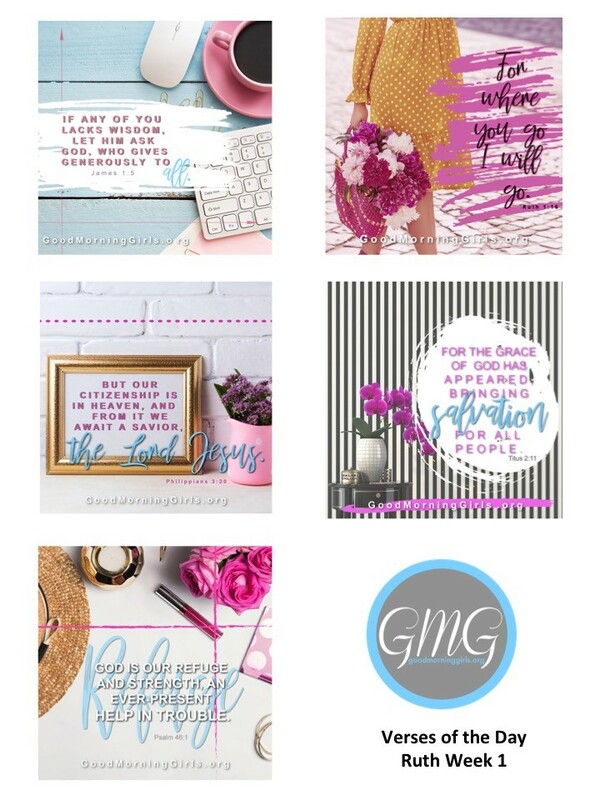 If you are on Facebook – come join the daily discussions here: http://www.facebook.com/GoodMorningGirlsWLW and then be sure to come back here this Friday for the Wrap-Up video! I’m praying for you this morning! Hello, my name is Shatera and this is my first bible study group EVER. Looking to get closer to God and learn to value and stands on his word more. I’m from North Louisiana BTW. 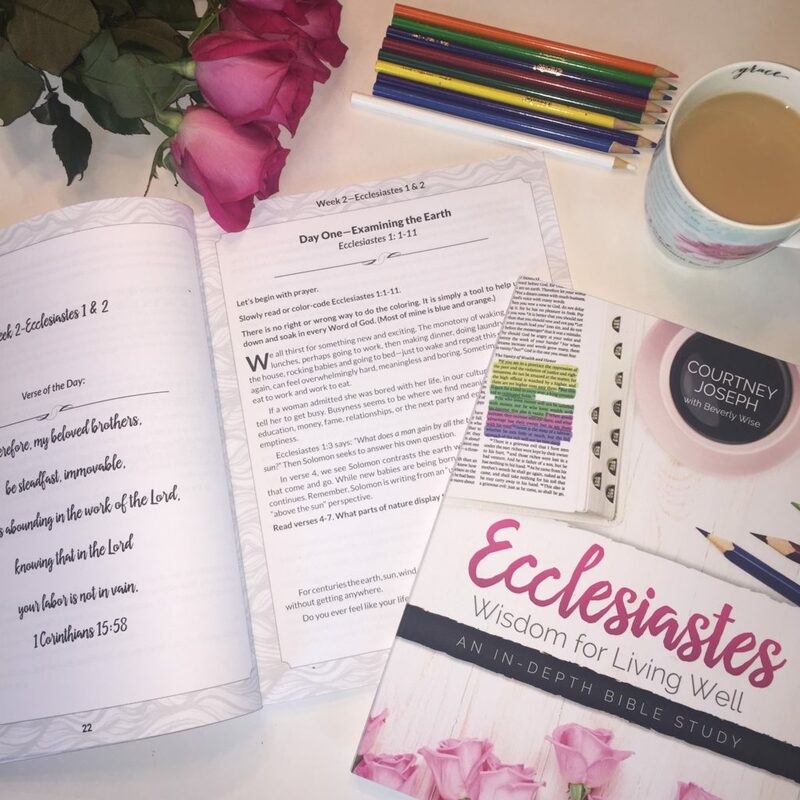 I woke up so excited this morning to get started on this wonderful lesson with you ladies! Let’s DO THIS!!!! Tune out the world for awhile, ignore all the media, clear your mind and soak up the Lords words. God Bless!! So excited to begin the study. I’m doing this study independently. I’ve been with you since the very beginning. 🙂 I live in a small town in Oklahoma, where there are no traffic lights and it’s not rare to see someone riding a horse down the road! (Seriously!) 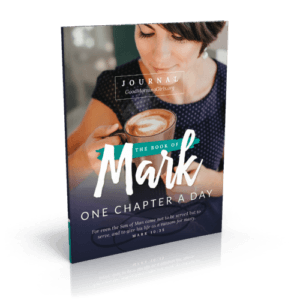 I can’t wait to crack open my journal….first, I will begin the homeschool day for my 2 kids and then during one of our breaks, I’ll have time for my in-depth Bible study for the day. 🙂 I can’t wait to hear and learn what God has for me through this study! So excited to have you here again and so thankful you have been consistent since the start! Way to Go! Hi I’m Sandy and I live in North Carolina. This will be my first Bible study in this type of forum. I’m so excited for this opportunity. Thank you. I am Tammy from Montgomery, AL. I have been doing your Bible studies for many years. I love the book of Ruth. In fact, it hasn’t been that long that I did a “Love God Greatly” study over this great book. I am anxious to see the difference in how you and your sweet mom interpret this study compared to Angela and her team at Love God Greatly. I love doing Bible studies to draw even closer to God. Thanks for the hard work you and your mom have put into this study. I know it will be a blessing to my life. Hi Tammy – so glad you are joining us for Ruth! And thank you for your encouragement. Good Morning, My name is Diana and I am from Southern California. 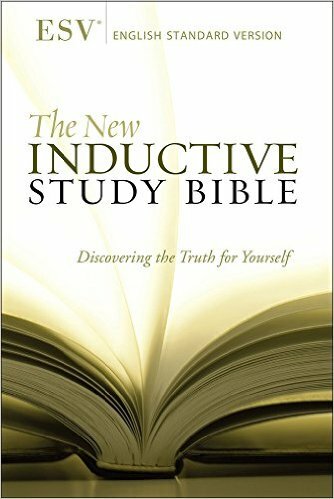 I have tried to do one other Bible Study on-line but didn’t really get it. Hopefully, I will do better this time. I am finding it much more explanatory. I love the story of Ruth. I love the lessons as well. I have two sons and both are married and my daughters-in-law are on opposite ends of the spectrum from each other. Love and respect for each other are so important. I am thankful that God loves us always, even when those around us may not. Thank you for all your efforts in helping us grow and be a community of loving women. Hi! Just bumped into it on instagram. I have done a study on the book of Judges with you. I pray the holy spirit empower. me to partake in this study. And. Be blessed by it. Iam from Nigeria…. So sorry to read about your daughter. Sending sincerest sympathy and prayer for you and your family. Reply for Sheila below. Happy Anniversary, Kimberly! So looking forward to this study on one of my favorite women of the bible. I recently lost my 18 yr old daughter in a car accident so can definitely relate to loss. God strengthens me everyday to carry on and digging in the bible keeps me focused! So excited to see where this takes me. I will be praying for your comfort and strength. I am so sorry for your loss. I am so sorry for your loss. My heart just breaks for you. I’m so glad you are here and I pray God blesses your study of his word. I’m joining you from the Dallas/Ft. Worth, Texas area and have been sharing with GMG for several years both in small groups and now independently. Thank you, Courtney, for including the YouTube video. I have enjoyed those so much for book overviews. I am a retired nurse with a number of health challenges keeping me at home most of the time. 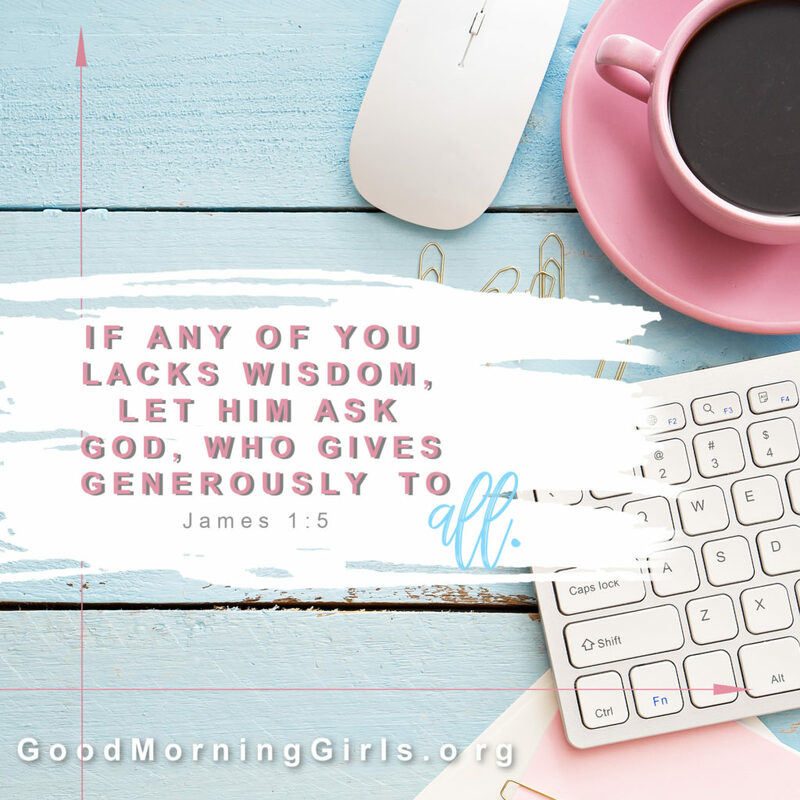 It is a place if Blessing especially since I can now spend more time in Bible Study, meditation, and enjoying on-line connections like GMG. Thank You for being here! 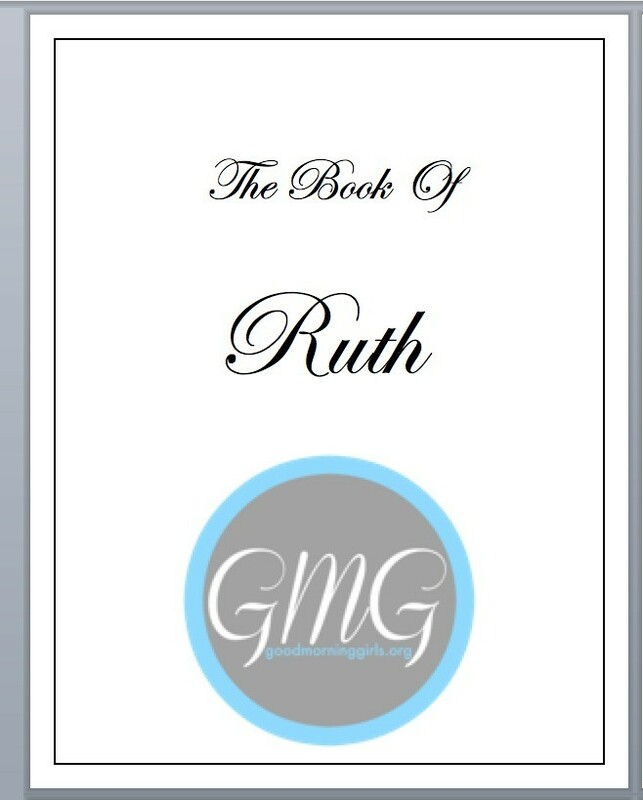 Ruth is a wonderful & inspiring study. Looking forward to our five weeks together! BLESSING to ALL! I’m interested to study the book of Ruth but I’m not understanding how to begin with you. Unfortunately I can’t afford to buy the materials listed but I do have bibles will you help me get started by telling me how please. Do we go to Facebook to begin the study of Ruth? There is a link to the printable shorter version of the study up above. If you don’t have a printer, you can always read it on pdf and answer the questions on notebook paper. GMG has a facebook page and you can comment and participate there, or sign up with a small group. I am not on facebook, so I comment here and read the and print the shorter version. I hope this helps. Of course, if you want to participate here. I can share insights with you. I’m Christy from Ohio. I just finished Psalm 1-50 this summer. I loved the insights you gave. 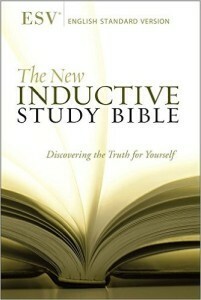 I am currently doing this study on my own, but I plan on inviting my sisters to do it with me. I am very excited about this. I have studied this before. My nickname for my husband is Boaz. My first marriage was unhealthy and abusive. 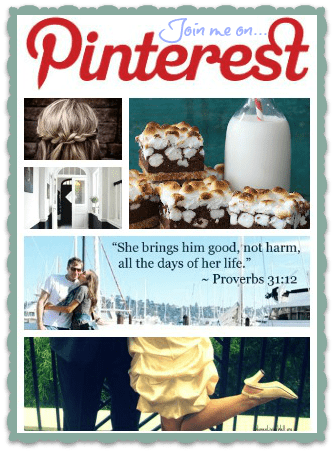 God brought my husband into my life two years after my first marriage ended. He gave me hope in love again and redeemed me, but most importantly though, Christ redeemed me and gave me a new life. I home school two beautiful girls. Please note though, my husband is far from perfect as am I…. But isn’t that truly what God’s redemptive plan is all about…God using imperfect people to accomplish his perfect plan. God bless. I love the book of Ruth and so happy to be starting the study with you and all of the Good Morning Girls community, even though satan already tried to stop me from it yesterday (I apparently didn’t turn on my alarm and over slept) but he isn’t gonna get me, I am starting this morning with Monday’s study and will finish the week on Saturday a.m. This is my 4th year to be reading through the Bible, one chapter at a time, with you. I began in September 2014. What a blessing it was to find you!! I had been searching forever for a good online Bible Study and nothing ever really appealed to me and I just didnt have the time to read 3 to 5 chapters a day. When I came across GMG, that whole “one chapter a day” is what hooked me. It was something I KNEW I could do and I knew I would ‘soak’ it in better doing it that way. I have been so blessed by your studies over these last 4 years, as I know so many have. I am looking forward to celebrating many more ‘anniversaries’ of reading the Bible, one chapter at a time, with you and GMG. Thank you for giving of yourself, so selflessly, to help others, like me, grow in the Lord. May God richly bless you in your life, in every way. Hi Sandra! I’m so excited to hear how long you have been doing this with us and I’m so glad you are back. Thank you for sharing and I pray God blesses another season of us all being in God’s Word together. Thank you, Courtney! My group is back in the swing of GMG and so glad to have you as our leader! HI Becca! So good to see you name pop up here again! I’m glad you are back and I hope God blesses your group as you study the book of Ruth together. Hi! My name is Heather. I did the Ecclesiastes study but I didn’t do it on here, I did it on my own. 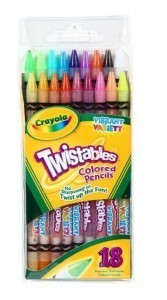 And I loved that one. I’m looking forward to doing Ruth on here with y’all! 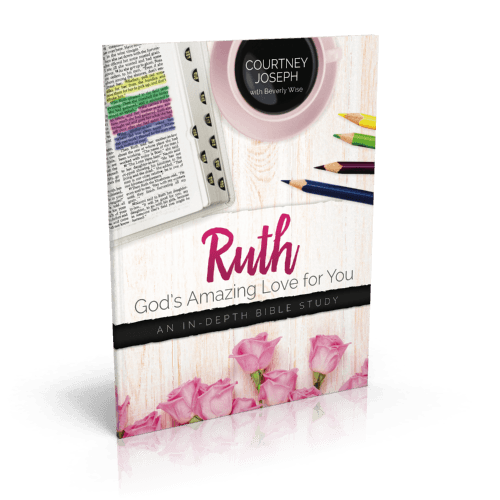 Ruth is one of my favorite stories in the Bible! I love in Mendenhall, Mississippi! 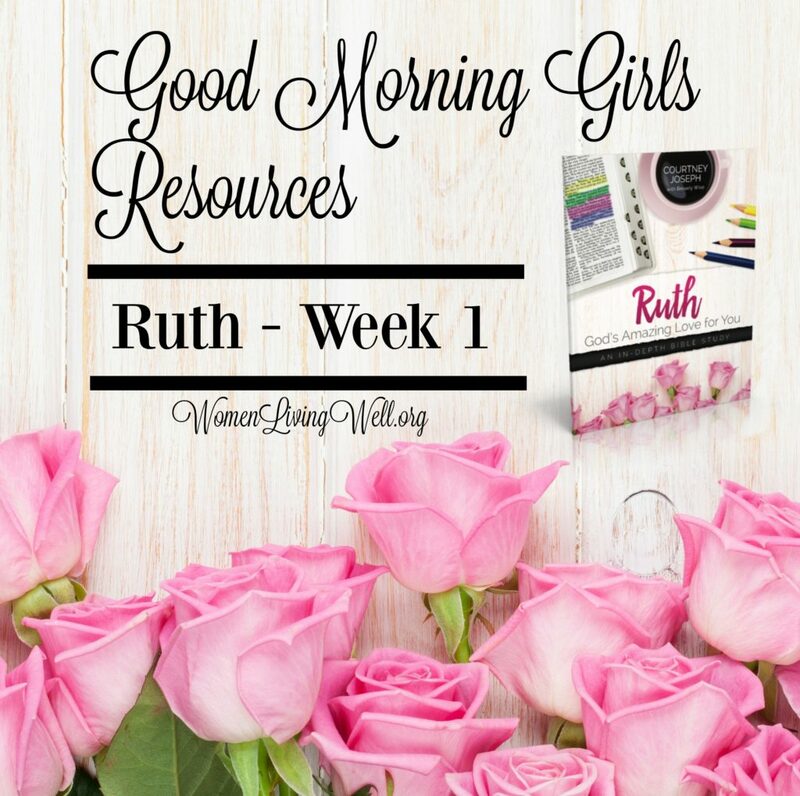 I am so excited to join you (Good Morning Girls) as you begin the study of the book of Ruth, It’s my first time to study this book and is quite a blessing. l believe there will be a lot of enjoyment walking with the King till the end. Welcome Betty – It’s so exciting to see you here -from all the way in Kenya! I’m so glad you are joining us! I pray God blesses your time in his Word as we study together! 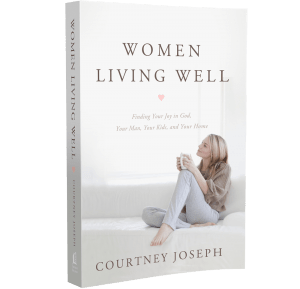 New to the women living well family. Very impressed so far! 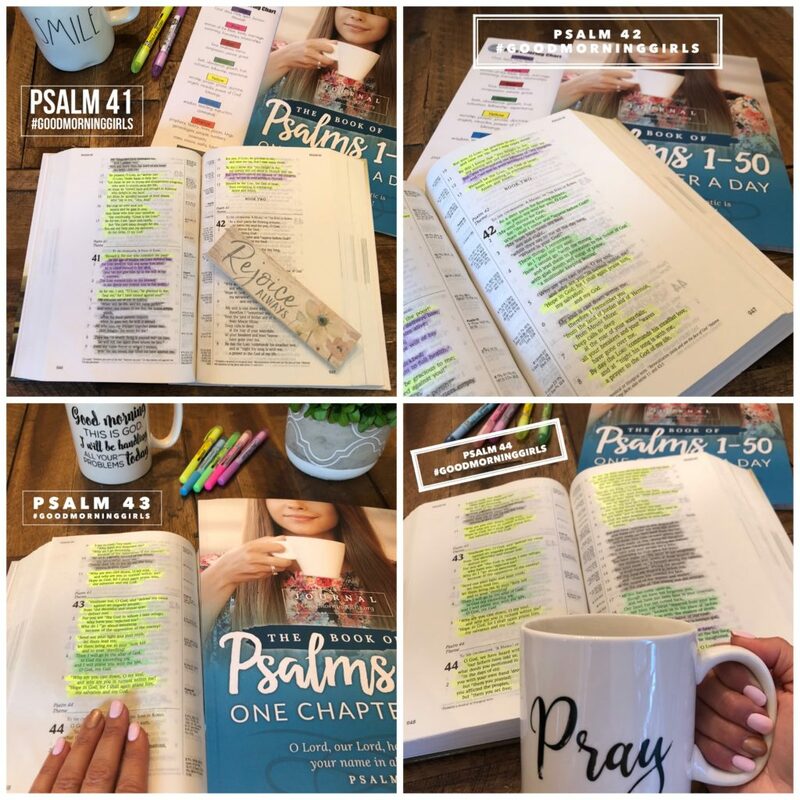 I’ve been looking for a way to study the Bible and with other women makes it very exciting. I am following the study guide, just wondered is this study on your own or do you have a video or live viewing of the study each day? Thanks so much. I’m so glad you are here and I pray that God blesses your time in His word!! See you here this Friday! I wanted to start this study with everyone and still do. I had been told I was one of 3 winners of the book but I have never received it. Please assist me. I did not do any giveaways of this book and have not done any giveaways in quite a while on the blog…so I wonder if that was a different website? We’d love for you to join us though and it’s not too late! You can find all the free resources to get you started in the blog post above. Well, here I am again. It’s Saturday, I have read one chapter and still have no idea what I am doing. Is there a blog to write on everyday , the discussion questions? I guess I need step by step instructions. It can’t be rocket science. I need this study on a regular basis badly. At our church our life study groups are when it isn’t practical for me to fit them in but I miss group Bible Studies so much. I used to lead them while my husband was pastoring (retired). I believe the book drawing may have been by the author herself. I look forward to additional assistance from you. I am wondering if the actual book sold on Amazon contains weekly questions? The printable version only has questions for Week 1 and Week 5, so was curious about the full book? I was introduced to your studies by my daughter who has been with you for several years. ago and loved it. It is a beautiful and encouraging story. unexpectedly and recently another daughter was diagnosed with “early onset Alzheimers”. I’m joining the Ruth study & ordered the in-depth Ruth from Amazon. Thanks for being out there. Not sure of the format used? Video? I usually have Bible Study in my home. Also create non-denominational Christian Women’s Retreats in Oregon…10 days until retreat! Needing that in-depth study & growing even closer to Jesus.